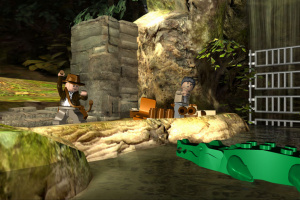 Dr Jones cracks his whip and lands on Wii. 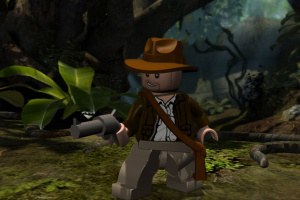 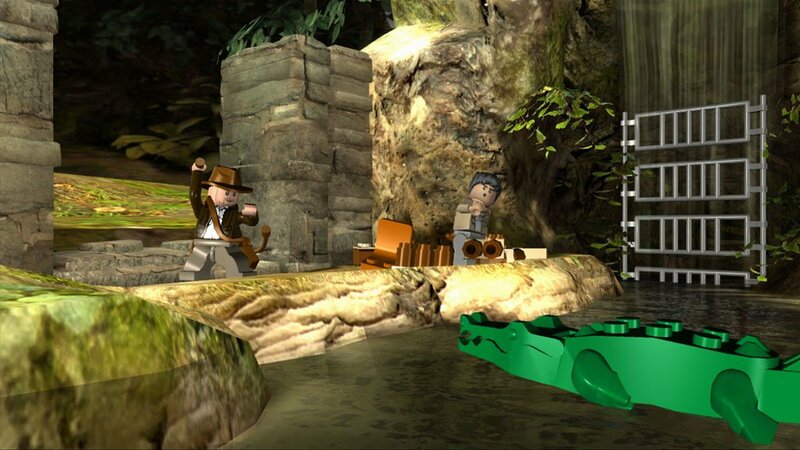 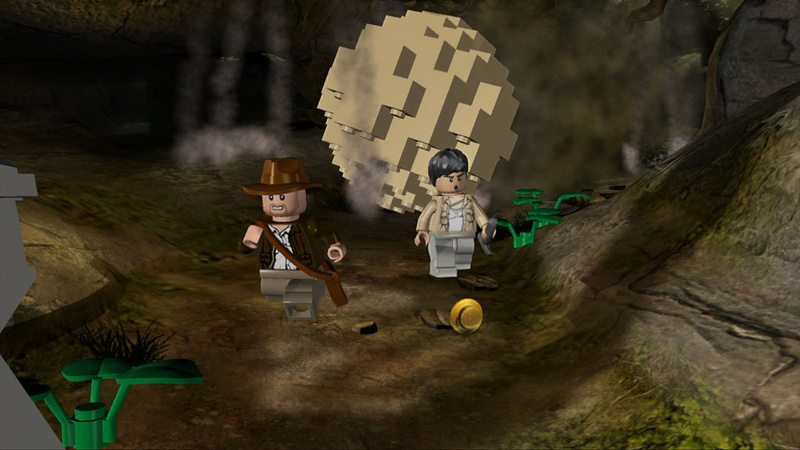 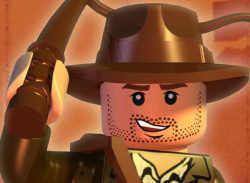 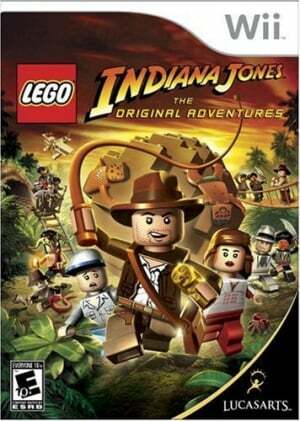 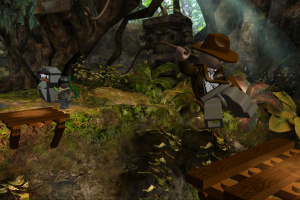 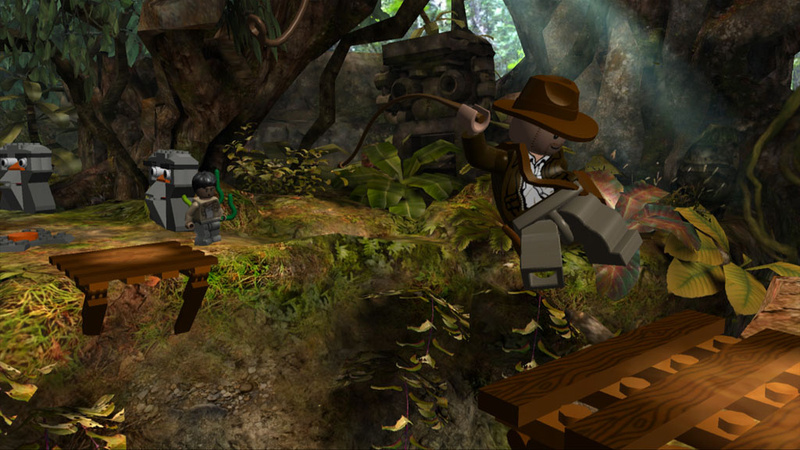 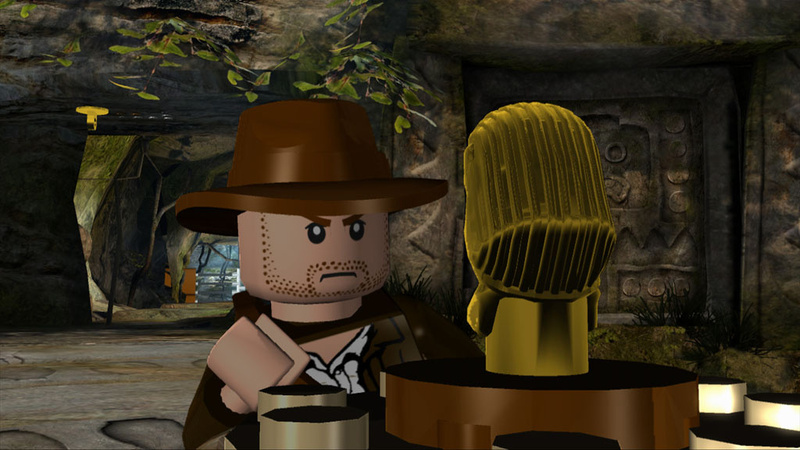 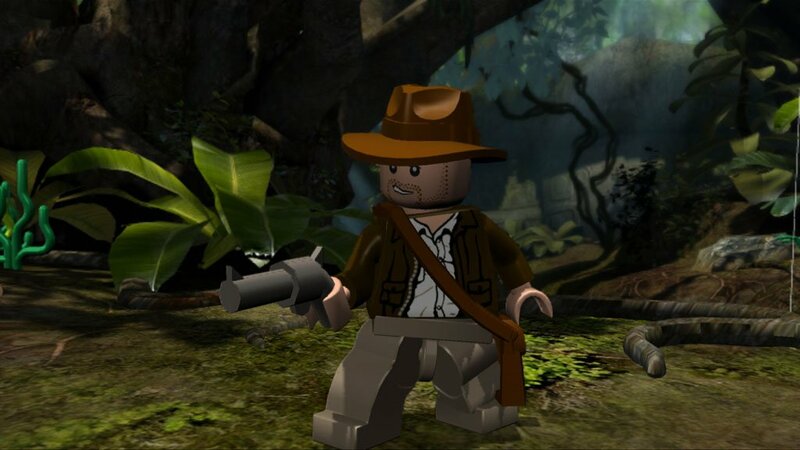 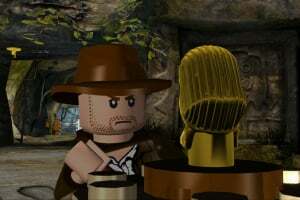 LEGO Indiana Jones: The Original Adventures is the latest game to get the "LEGO" makeover coming from TT Games who last year released the acclaimed LEGO Star Wars. 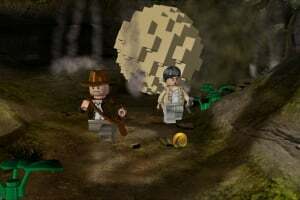 The Original Adventures is being released in parallel as the new movie, Kingdom of the Crystal Skull and features all three previous movies: Raiders of the Lost..